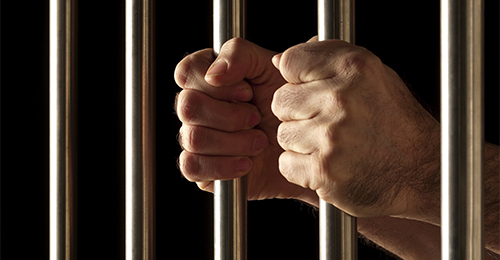 Criminal Defense - Black Ops Private Investigators Inc.
We conduct and handle investigations for clients at virtually every stage of the criminal proceedings, from investigation through trial, to appellate and post-conviction ( Writ of Habeas Corpus) phases. 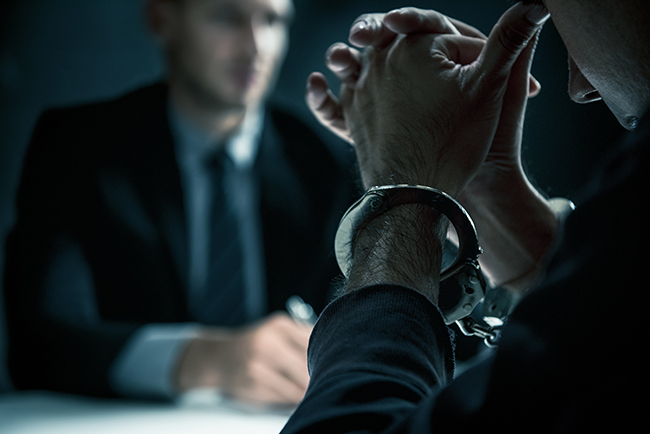 We perform investigations for clients who are witnesses, suspects, and targets before state and Federal Grand Juries involving indictments for felonies, and those who are being investigated on suspicion of commission of misdemeanor offenses. Our investigators are experienced at cross-examining witnesses, becoming familiar with scenes, and assessing the facts of each individual case better than the opposed side. If charges are filed, we will assist and advise the attorney at every stage of the trial, which involves introducing witnesses and presenting evidence and anticipating the prosecution case to meet it. 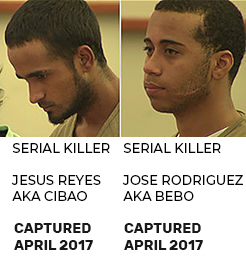 P.I Gomez Surveillance Video and evidence helps in the arrest of two serial killers. P.I Gomez hired by the Javier family proves Enger Javier innocence after providing a mountain of evidence to the district attorney’s office. Black Ops Private Investigators Inc.
© Copyright - Black Ops Private Investigators Inc.